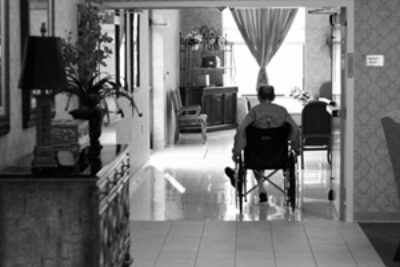 A ProPublica review of records from the California Department of Social Services shows the state collected less than half of the more than $2 million in fines it issued against assisted living facilities from 2007 to 2012. The California Department of Social Services issued more than $2 million in fines against assisted living facilities throughout the state from 2007 to 2012. But a ProPublica review of department records shows it collected less than half of that. Indeed, the agency failed to wrest any money from the vast majority of facilities it hit with the most serious sanctions. ProPublica, as part of its ongoing examination of the multibillion-dollar assisted living industry, had asked California officials to produce records detailing their oversight of the state’s 7,700 assisted living facilities, which have tens of thousands of seniors in their care. The officials ultimately conceded they could not produce basic data about fundamental aspects of the department’s regulatory operations. For example, they could not say how many inspections the department conducts each year, or how many “unusual incidents” – injuries, abuse allegations, medication errors – the facilities report to the state. The revelations come as state lawmakers, advocates for the elderly, and news organizations have heightened their scrutiny of the department’s performance. 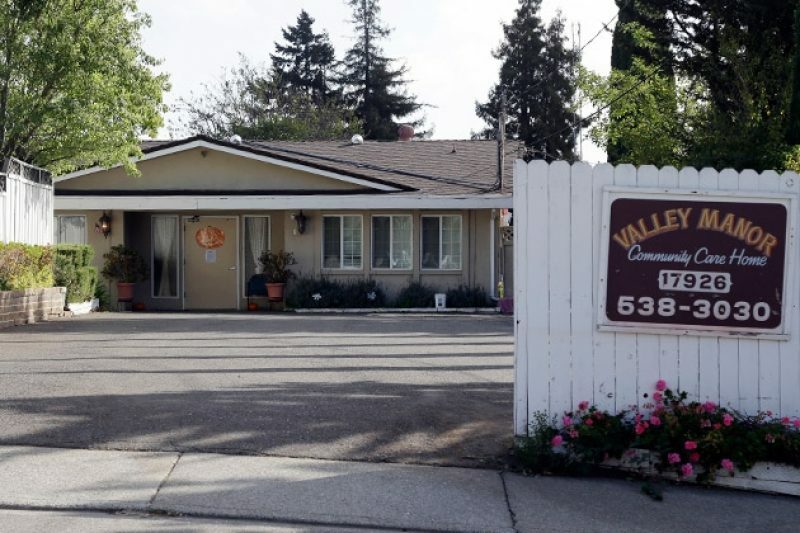 Last month, in a case that garnered national publicity, the department failed to take prompt action after the owners of a Bay Area facility abandoned its residents, effectively leaving 19 frail or impaired seniors to fend for themselves. Working without pay or training, a janitor and a cook tried to care for the clients. Home to more assisted living facilities than any other state, California is widely seen as one of the loosest regulatory environments in the country. ProPublica’s examination of the state’s regulatory records lends evidence to that view. Our review shows that troubled facilities often pay pennies on the dollar after they have been fined. A Southern California facility hit with $19,200 in fines in 2009 paid only $1,600. Another facility was fined $5,400 but wound up writing a check for $600. Department spokesman Michael Weston pointed to an array of factors that slow – and sometimes halt – the state’s collection of fines. Some facilities go out of business and never pay. Some pay off fines in installments. Some choose to appeal the fines repeatedly – there are four levels of appeal – eventually succeeding in getting fines reduced or dismissed altogether. Yee chairs the state Senate’s Human Services committee and intends to convene hearings on the state’s oversight of assisted living early next year. “When we hold hearings in January that is one of the things we’ll be looking at – why the fines were not paid,” he said. Weston said “the department is committed to improving” the process of collecting fines and is “looking at creating an automated system to track the unpaid debts. We don’t have that presently.” He added that the state expects to collect at least a portion of the money that has so far gone unpaid. By one measure, the state appears to be growing more aggressive in policing assisted living facilities. In 2008, the department revoked the licenses of 52 facilities, exercising what officials describe as their most effective enforcement tool. In 2012, the most recent year for which data is available, the state moved to revoke 72 facility licenses and is still litigating to shutter many of those facilities. But in other regards California’s oversight efforts are faltering. The state maintains one of the least rigorous inspection schedules in the nation. Ten years ago as state leaders stared at grim budget shortfalls, lawmakers dramatically revamped the department’s inspection regimen, decreasing the frequency of routine inspections from once a year to once every five years. The revised law is unequivocal: “Under no circumstance shall the department visit a residential care facility for the elderly less often than once every five years." “Somebody is going to go out and perform an inspection,” he said. In recent years, an industry lobby group, the California Assisted Living Association, has emerged as a force for reform, pushing repeatedly for more frequent inspections. Last year, the organization supported an unsuccessful bill that would’ve required inspectors to make unannounced visits to facilities every two years. “We believe that more frequent inspections will further enhance the integrity of assisted living,” said CALA president Sally Michael, adding that the group’s members are willing to pay 20 percent more in annual licensing fees to help fund increased inspections.